Since 1914, Coleman World Wide Moving has been providing professional moving services to businesses and residents. As a BBB-accredited company with ProMover status, our Wichita movers are dedicated to making your transition a seamless experience. Through our agency with Allied Van Lines, Coleman Allied is part of a nationwide network of moving professionals that are capable of handling any size local or long-distance move – at an affordable, honest price. Coleman Allied believes in providing quality service through each stage of the moving process, and we go above and beyond to ensure that you have an ideal experience – regardless of the size of your household move. To get you started, one of our professionals will come to your home for a free, written estimate of your moving costs. Whether you need basic relocation in the local region or a full-service residential move, our Wichita movers have the experience you can count on to get the job done professionally and efficiently. From small offices to major corporate relocations, the Wichita movers at Coleman Allied are dedicated to keeping your commercial move on-schedule and on-budget. To help minimize downtime of your company, a personal move coordinator will work with you and your staff to ensure that each stage of the process goes smoothly. We can also handle employee relocations for your business, and we offer this as a stand-alone service or as part of your office moving package. Do you need to have specialized equipment moved as part of your relocation? Then Coleman Allied is the provider you need to ensure your items arrive safely and undamaged! From sensitive medical and lab equipment to computers and large machinery, our crews are trained in all areas of specialized moving to ensure a superior experience. Are you ready to learn more about how Coleman Allied can help you have a professional, stress-free move? All you need to do is call us today! 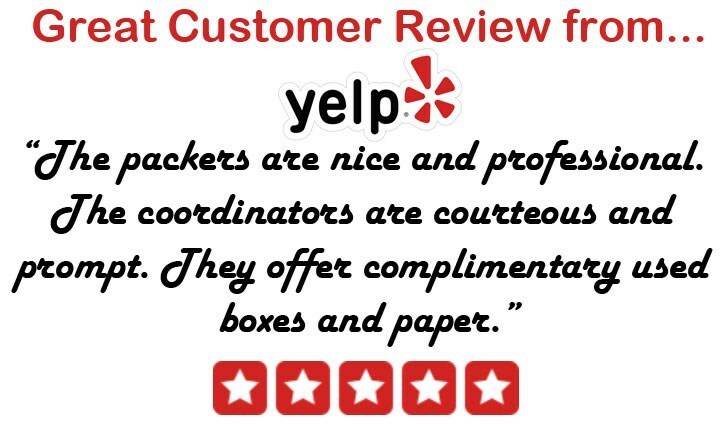 You can also fill out our online quote form to connect with one of our experienced movers in Wichita and schedule your free, no-obligation estimate. With locations throughout the United States, Coleman Allied is one of the largest agents for Allied Van Lines. Being part of a nationwide network of moving professionals allows us to handle any of your long distance moving needs.